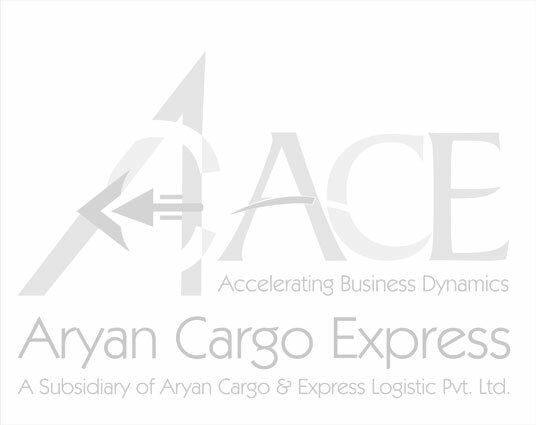 Aryan Cargo Express is proud of its unique market position in India. Being a dedicated cargo airline, we offer tailor made services to our customers worldwide. We provide Flexibility, Reliability, and above all with Expertise. Bringing superior service levels to the market also means operating with superior technology , processess and best equipment on a comprehensive and flexible network. Over the years, we have continuously invested in expanding our most important asset: our aircraft. The key to Aryan Cargo Express’s success are the men and women representing Aryan Cargo Express all over the world who constantly strive to offer the best possible service to our customers.